Print book price includes cost of printing US$6.99 and shipping. Printed after purchase in United States. Delivery: 14-20 days. 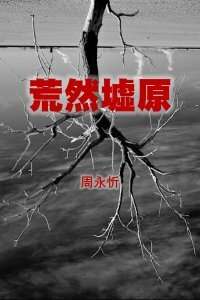 Taiwanese author Yongxin Zhou's The Wasteland is a collection of nine short stories. Exploring such issues as aged care and LGBT relationships, some of these stories are written in a reflective mood and probe deeply into the hearts and souls of those involved. Other stories depict the unique sense of confusion and indulgence that young people feel as they transition into adulthood. Still other stories observe life's various changes and how they impact on people's perception of themselves. The Wasteland is a book to be read at night, with a cup of tea, when you are alone.